Information: Jack McConachie (Imperial Society of Teachers of Dancing - F.I.S.T.D. ), teacher and author of books about Scottish dance. Member of the Imperial Society of Teachers of Dancing (F.I.S.T.D.). The Grampian Collection of Scottish Country Dances. McConachie, Jack. London. 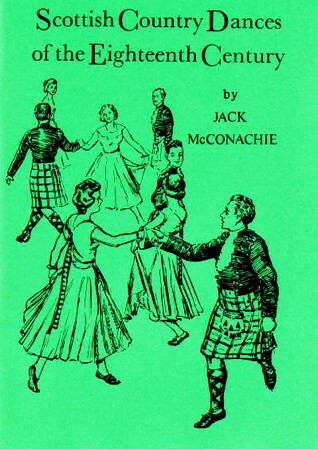 The Imperial Book of Scottish Country Dances, vol.1. Russell, E. and McConachie, J. n.p., n.d.
Scottish Country Dances of the Eighteenth Century. McConachie, Jack. London.